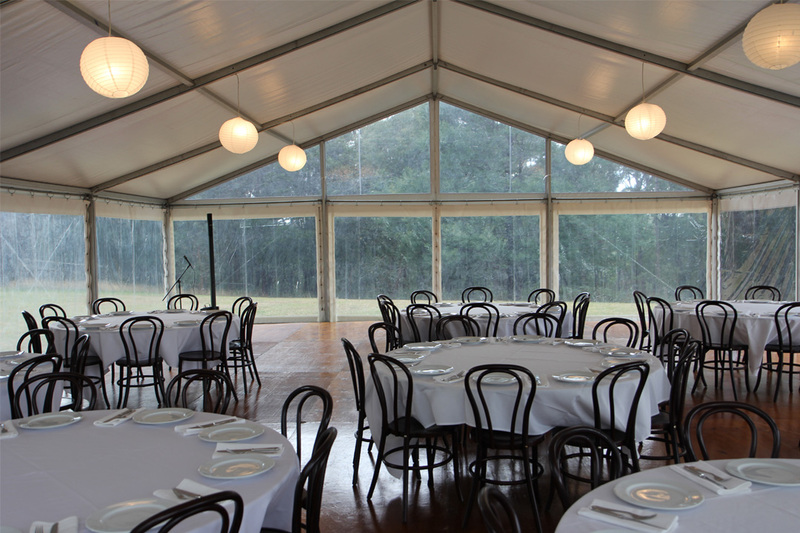 Celebrate Event and Party Hire is Melbourne’s premier choice for all your event needs. For more than 30 years, Celebrate Event and Party Hire has been helping people celebrate their special occasions by providing a wide range of event equipment hire delivered with impeccable service. From marquees, flooring and furniture to sound equipment, lighting, signing tables and umbrellas, Celebrate Event and Party Hire has the range of products to make your day extra special. 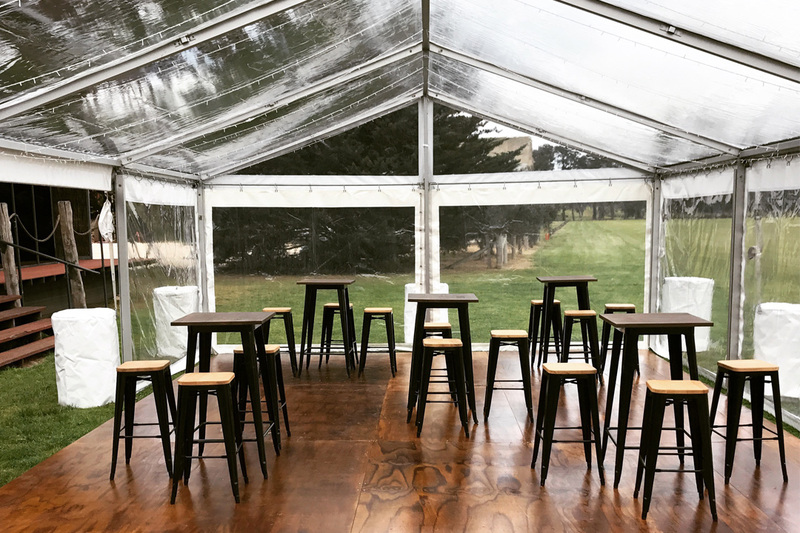 Celebrate Event and Party Hire can provide chairs and umbrellas for your ceremony at the beach or a complete marquee set up, Celebrate Event and Party Hire are the right choice to partner with.